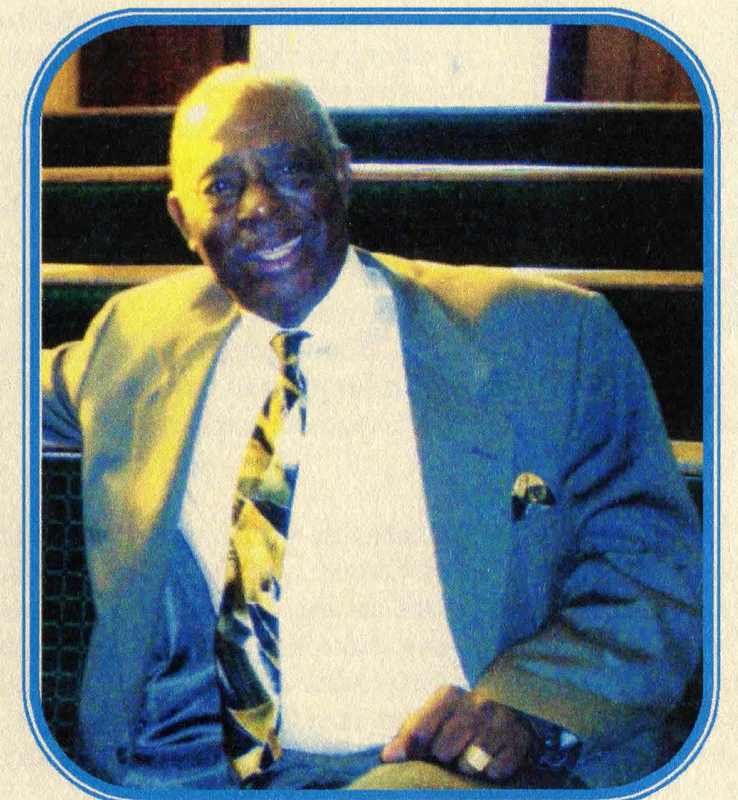 Reverend Charles Hofort Bembry, 77, went home to be with the Lord on Wednesday, March 6, 2013. His final days were spent with his loving wife of 37 years, Gloria A. Bembry. Rev. Bembry was the only child born to the union of Dan Bembry and Georgia Parramore Williams. He was born in Fort Worth, Texas and graduated from Booker T. Washington High School in Gainesville, Texas. He attended community college for two years and enlisted in the United States Air Force and received an honorable discharge on January 11, 1954. He relocated to Seattle, Washington and attended Seattle Opportunities Industrialization Center for drafting. He was later employed as a Drafter by Boeing, where he was often recognized for being an advocate for the employees. He was very articulate and not afraid to stand up for what he thought was “right” in the workplace. He relocated to Portland, Oregon and began working for the Lord. He loved the Lord and was instrumental in the organization of the Greater St. Stephen Missionary Baptist Church, which was organized in he and his wife’s home by Dr. A. Bernard Devers, I. He was a charter member and ordained as a Deacon by Pastor Devers. He later confessed his call to the ministry and served as Interim Pastor of the congregation, which honored him with an Appreciation Program for his service, Dr. Robert Earl Houston, pastor. Later, he united and was ordained at the True Vine Misisonary Baptist Church, Dr. Raymon H. Edwards, Sr., pastor. He was a man with many gifts and talents. He blessed many with his angelic voice and was a member of numerous gospel choirs, groups, ensembles and was a soloist serving at various weddings, funerals, dedications and the list goes on. Rev. Bembry pastored two congregations – the New Hope Missionary Baptist Church of Pasco, Washington and the Mt. Zion Community Baptist Church of Pendleton, Oregon. He served both congregations dutifully until his retirement. He and his family relocated to Portland, and he united with the Morning Star Missionary Baptist Church, Dr. A. Wayne Johnson, Pastor. He had a passion for fishing – whether it was by himself or with family and/or friends. Whenever he could, you could find him on the river banks and lakes. “Chuck,” as he was called, would take annual fishing trips to the Snake River in Richland, Oregon, every summer for over the past 25 years. He was known as “The Captain” because of his knowledge and fishing techniques and led expeditions. He was loved and respected by many. He was a fisherman and a fisherman of souls. The memories Charles left in our hearts will never be forgotten and will continue to be shared to others as an everlasting gift from him. Charles was loved and respected by many. Left to cherish his memories are: His loving wife, Gloria Ann Bembry; sons, Shaun Harold Frazier, John Valentino Harold; daughter, Charelle Bembry-Twitty , sons Vincent and Reco Bembry. daughter Regina Bembry (children with Maxine), daughters Sharon Bembry-Darden, Marsha Bembry, son Charles Jr. (children with Della, deceased) daughter Carolina Turner; sons Jerry Overstreet, Lanny Hendrick, Clifton Turner, daughter Wanda Slade deceased, God daughters Diana Lampkin and Tomorrow Pernal, 17 grandchildren, 16 great grandchildren and a host of nieces, nephews, church members and friends.